Future stunned the crowds during his epic Nobody Safe Tour. 15. 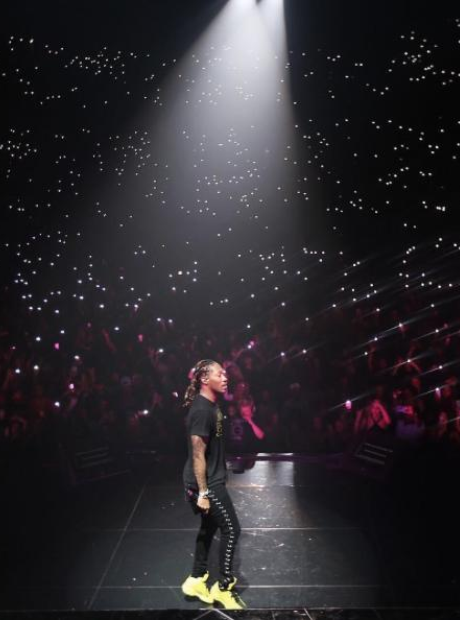 Future stunned the crowds during his epic Nobody Safe Tour.